In Pure Dog Talk Episode #120, we talk with Dr. Jean Dodds about the canine vaccination controversy and her recommendations to consider for your dog. Protocols, Q & A, and further information on canine vaccinations from Jean Dodds can be found at Hemopet.org. Myra Savant Harris has released a new DVD series based upon her successful seminars. Thanks to Dogwise.com for giving us another great product. Attend Myra’s Breeding Seminar Without Leaving Home! Myra Savant Harris’ breeding seminar that she has given to clubs and breeders throughout the country is finally available as a comprehensive 8 hour recorded seminar. Myra applies scientific approaches to every aspect of breeding, dispelling a number of popular myths along the way. Along with great anecdotes and stories from Myra’s own experiences and breeders who she has worked with. 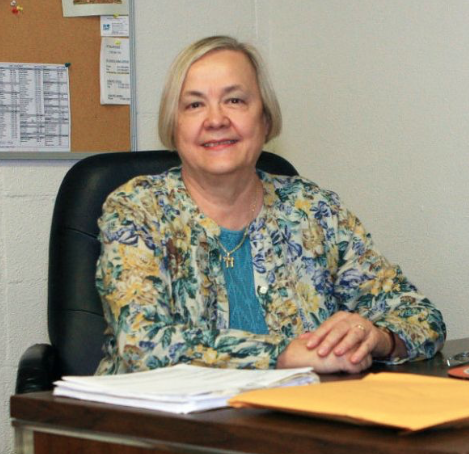 Myra Savant Harris, R.N. 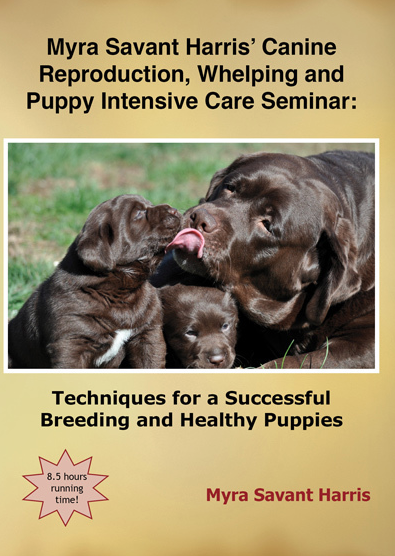 is the author four books including Puppy Intensive Care and Canine Reproduction and Whelping. Myra combines her life-long interest in animals with her professional experience as a labor delivery nurse to bring breeders priceless information on reproduction and whelping. The hundreds of seminars Myra has given throughout the country has given breeders the skills, knowledge and confidence to have healthy and successful litters. She lives in Tacoma, Washington with her husband Doug Harris and her dogs.